Pickles in India step beyond condiments. 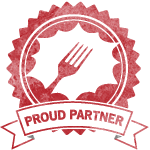 They are a part and parcel of everyday comfort food. A variety of fruits and vegetables are “pickled”. 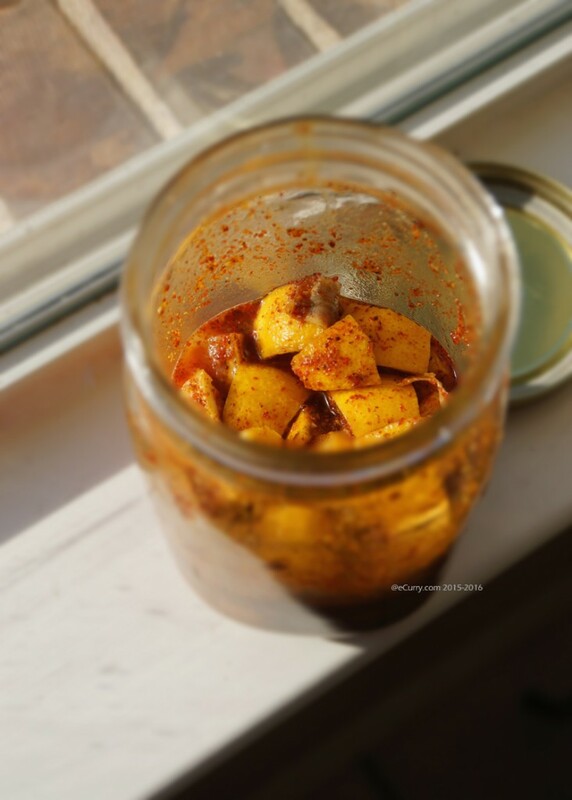 Often seasonal fruits and vegetables are made into “Achaar” or pickle to preserve them. I have spent many summer days guarding mango pickles up on the terrace. The large porcelain jars would be tied with a light breathable piece of cloth. They basked and seasoned in the hot summer sun which made them last for a year or more. We sat around the jars shooing off birds and bugs and every once in a while we would steal some of the pickles, lick it off the palms of our hands. The end of the winter brought in “Kul” or “Ber” (jujubes). The orangish round sour jujubes would be pickled into to sweet sticky “Kul er Achaar” with jaggery. Savory pickles were almost never made in our home. Except for “Lebur Jarok” which is very similar to this recipe, except it had almost no spices. The Lebur Jarok would be used to make drink during summer months, with the infused flavors of fresh lime leaves. Some households pickle all year round and they pickle all kinds of fruits and vegetables. 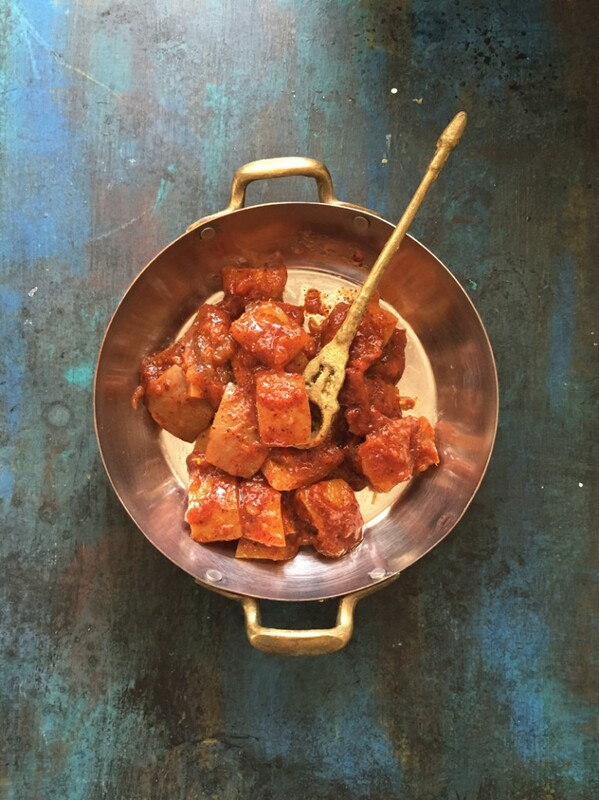 In a Bengali household, pickles are usually sweetened with sticky jaggery. However the rest of the country take comfort in spicy pickles. Lemon, lime, vegetables like cauliflower, carrots, turnips and chilli peppers are mostly used in the northern regions. Mango, during summer is used all over the country to make sweet and savory pickles. Almost any vegetable can be turned into an Achaar in Indian cuisine. 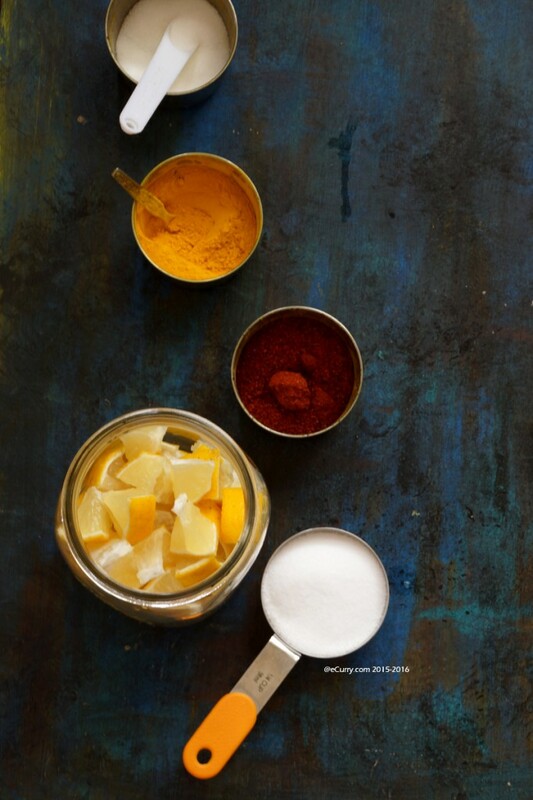 The preserving elements used in Indian pickles are salt, oil, spices and the sun. Now when I came across this “No Oil Lemon Pickle” in Indian Food Rocks, I had bookmarked it. It seemed like the easiest pickle to make. Manisha is probably one of the oldest figures in food blogging. Indian Food Rocks was born before I knew what a blog was. 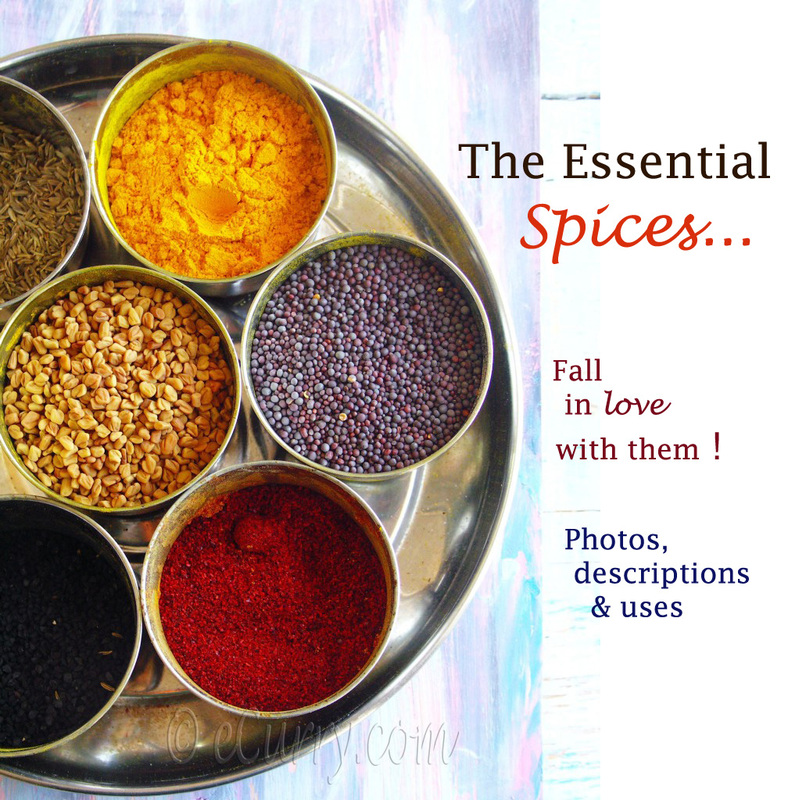 Her blog is full of beautiful stories, written with crisp wit and humor, comforting, simple Indian food and photographs. Yes Indian Food Rocks! We “met” virtually a few years after I started blogging. Over the past couple of years I have had the opportunity to meet this warm and kind hearted awesome lady twice. We were in Colorado and she along with her husband drove down (or up the mountains: whatever way you want to see it) an hour to meet us in Rocky Mountain National Park. We had a beautiful evening together. We connected in more ways than the food blog. Then last year we met again when Manisha’s family came to Texas. I am blessed to have found a friend whom I would never know if not for the blog! 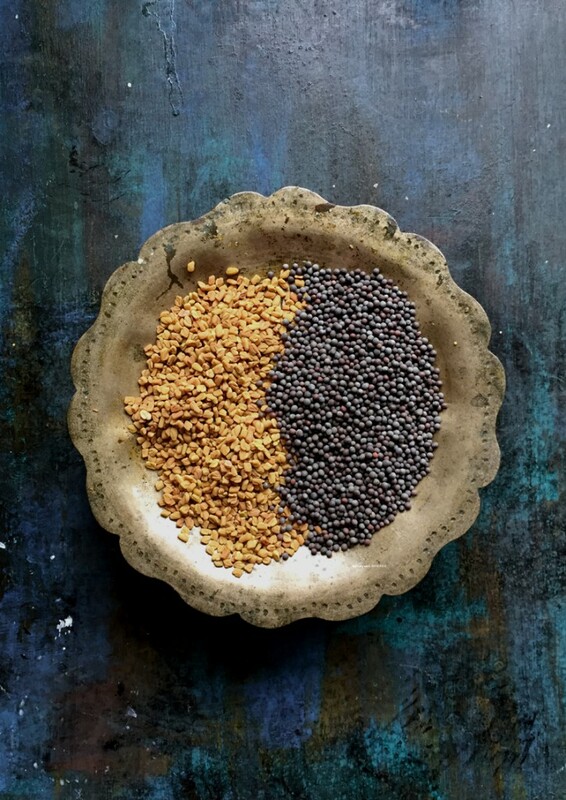 The combination of the toasted mustard, fenugreek and asafoetida had something in them that brought back memories of the pickles that were served in the sectioned steel plates in the long train journeys in India. 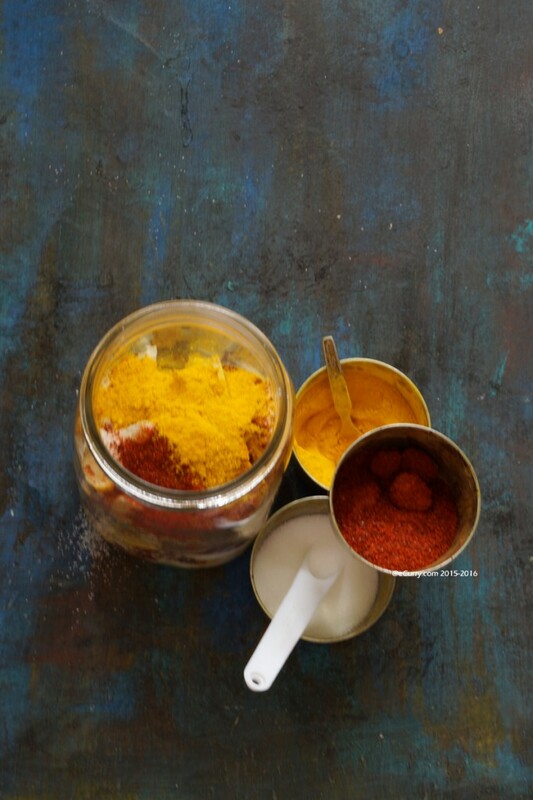 The flavors of the pickle would be so tantalizing that I would order the meal just to have the pickle with the roti or the simple simple dal and rice. I was salivating (I am not kidding) all over again while I was combining the spices for the pickle. A few months back a friend of ours got us some sour lemons. He mentioned that these lemons are extremely sour and can only be pickled. It had to be Manisha’s pickle. 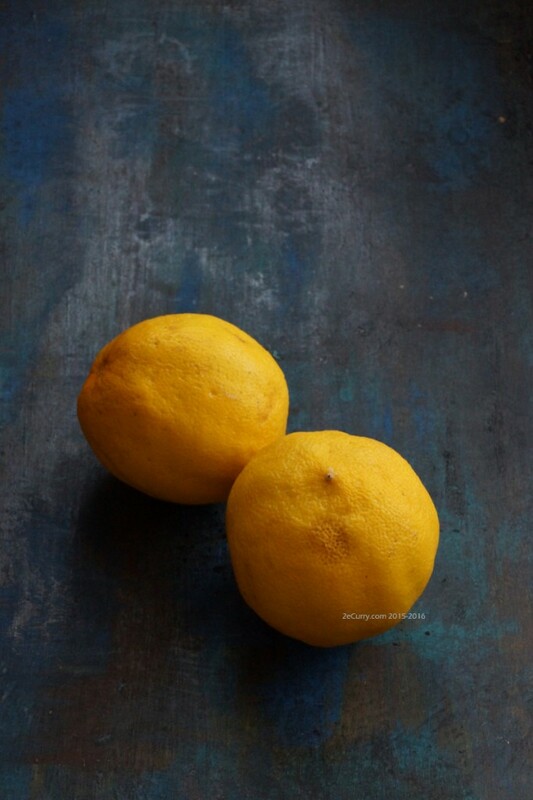 I made no changes to her recipe except to add the extra chilli powder and sugar to offset the extreme tart of these lemons. 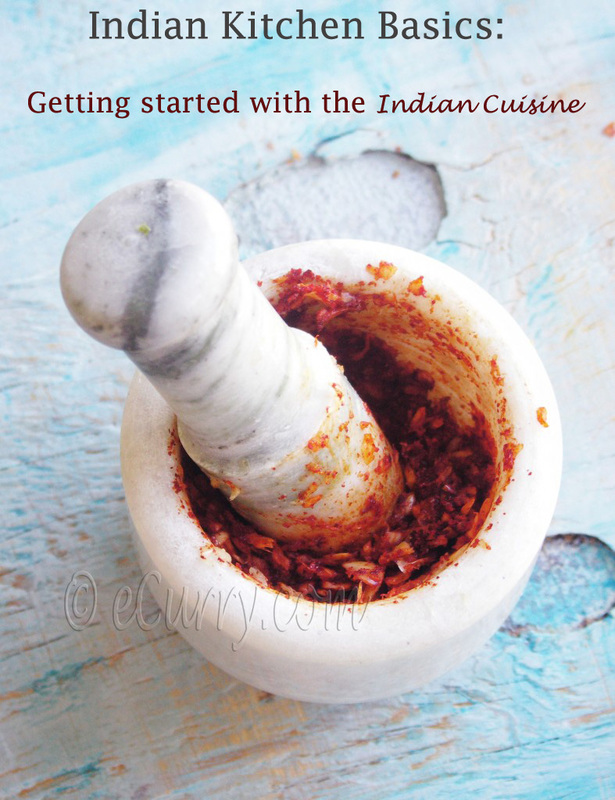 Since I made no changes, I will have you hop over to Indian Food Rocks for the recipe. Recipe found in Indian Food Rocks. This pickle recipe is golden! It never fails and is the best one I have ever made or tasted. Next time, try adding some julienned ginger or fresh hot green chiles. I also like to add whole methi. It absorbs all the juices and becomes plump. So glad you liked it! And thank you for glamorizing it through your beautiful pictures! And most of all, thank you for your friendship! 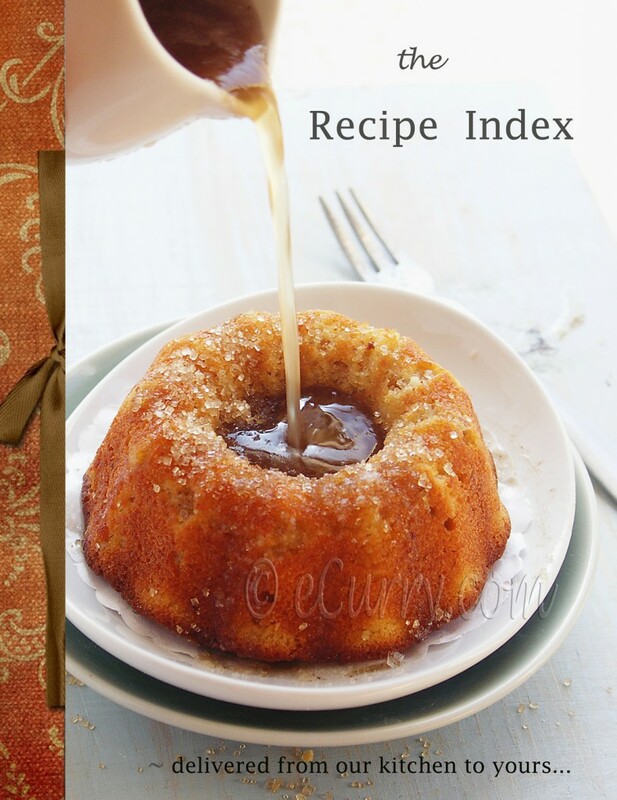 True about the golden recipe and probably the reason why almost everyone have given it a try and was satisfied. I will do the ginger and chillies with the lime enxt time. Thank you! Love the idea of whole methi too! This looks and sounds delicious, Soma. So,still having loads of lemons on the tree in my back garden, I got down to the business this morning and now the jar is sitting out in the sun “cooking”, and I’m thinking I have to wait two whole months before dipping in! But I’m sure it will be worth the wait and will definitely let you know how it turns out. Meanwhile,many thanks to you and Manisha for the clear instructions and photos which make me feel confident that nothing can go wrong unless I do it wrong! !Warm wishes to you and all your family. Felicity! You are very welcome and so glad that you made it already! 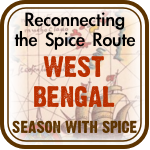 I actually started licking into the spice mix after a couple of weeks, as I find the aroma quite irrestible. But it def. 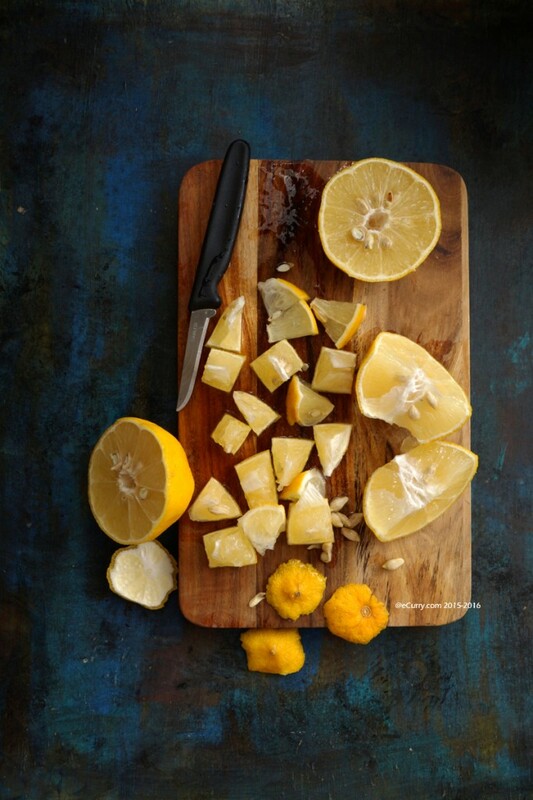 infuses better as it sits longer and the lemon pieces softens too. Worth the wait! Will do my best and try to resist temptation, Soma! There’s a hot sun shining over here in Greece, so maybe it will be ready sooner (?)….. wishful thinking…!! Lemon pickle! I love sweet lemon pickle made with sugar. yummy..missing it. Hello Soma, So I managed the two-month wait and it was well worth it as you predicted! Everyone who has tasted it loves it inspite of it being quite “hot” – it has a delicious flavour, and I’ll certainly make it again! Could you please tell me whether it now needs to be stored in the refrigerator – I was thinking of transferring it to smaller jars and keeping them in the fridge? What do you suggest? Hi Soma, Greetings from Greece. 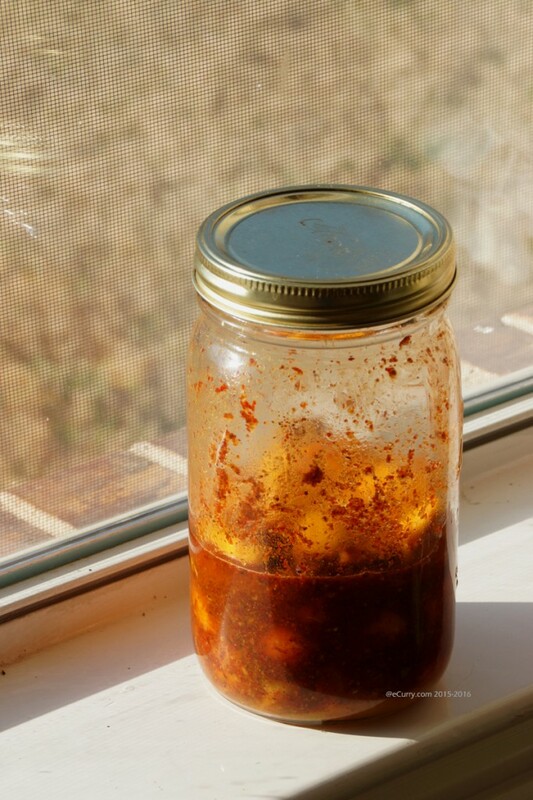 The lemons are abundant on our tree and though it isn’t very warm yet, I decided to go ahead and make this delicious pickle for a second time and am getting ready for the long wait! Hope all is well with you and your family and I always look out for a sign of you on your blog…..